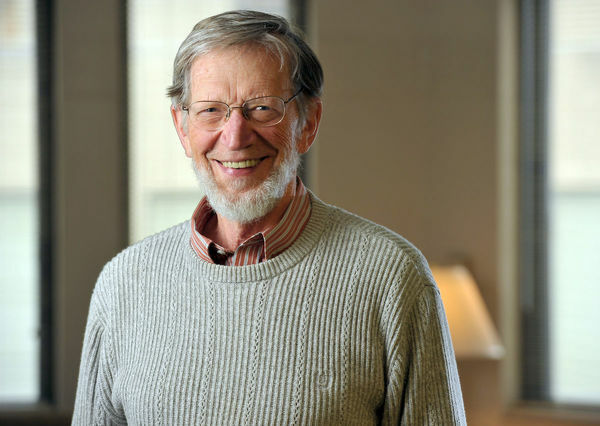 Alvin Plantinga, the John A. O’Brien Professor of Philosophy Emeritus at the University of Notre Dame, was named the 2017 Templeton Prize Laureate on Tuesday (April 25) by the John Templeton Foundation. A Guggenheim Fellowship recipient and fellow of the American Academy of Arts and Sciences, Plantinga has twice delivered the Gifford Lectures. He is the author of numerous books, including God, Freedom, and Evil, Faith and Rationality, Warranted Christian Belief, and Knowledge and Christian Belief. Plantinga will be formally awarded the Templeton Prize in a public ceremony Sept. 24 at The Field Museum in Chicago, where speakers will include the University of Notre Dame’s Meghan Sullivan, the Rev. John A. O’Brien Collegiate Associate Professor of Philosophy.